Welcome to my APUSH Review page! The AP US History exam is a complex exam that tests students' content knowledge as well as their command of historical thinking skills. Preparation for this exam is key both in terms of both reviewing content and understanding the mechanics of the exam. ​review app at the App Store and the Google Play Store! The APUSH exam is divided into four parts: multiple choice, short answer (SAQs), document-based question (DBQ) and long essay question (LEQ). The document-based question (DBQ) is the second most important part of the APUSH exam, weighing in at 25% of your total score. You will be given seven documents to analyze and will be expected to write a thesis-driven essay using evidence from the documents and your knowledge of US History. The long essay question (LEQ) section will account for 15% of your exam score. You will have a choice between two questions that address the same historical thinking skill. The LEQ is graded based on a six point rubric with slightly different criteria depending on the thinking skill. Albert.io (formerly Learnerator) is a great resource for students who are preparing for the multiple choice section of the APUSH exam. CLICK THE LOGO to visit the APUSH review page at Albert.io. Use the code RICHEY-FANS in order to get discount pricing on any order you make. Many thanks to the teachers whose work has made this review experience possible! 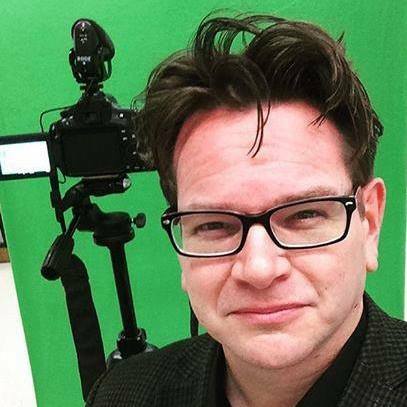 Keith Hughes is an educator, youtuber and innovator in the field of technology and education. As the producer of HipHughes History, he was recognized in 2012 by YouTube and Khan Academy with a YouTube Edu Guru Award. 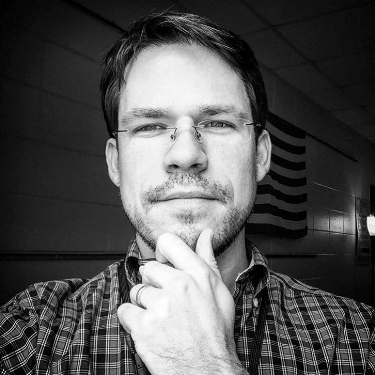 Daniel Jocz is an APUSH teacher in Los Angeles California and teaches APUSH students across the nation with his YouTube channel, Jocz Productions. 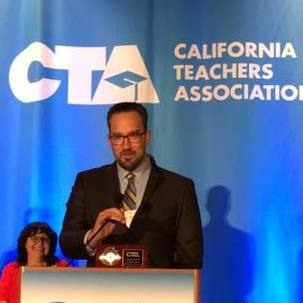 He was recently named a California Teacher of the Year. 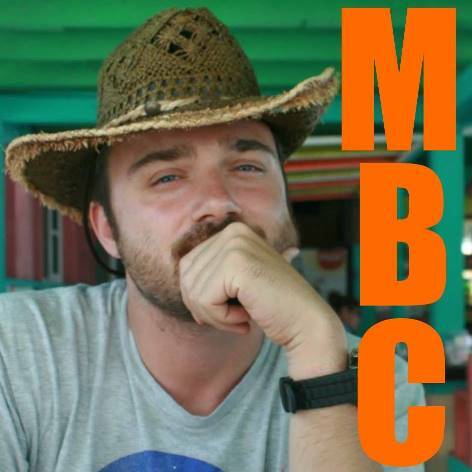 Timothy Betts is a teacher who has made himself famous with his YouTube channel, MrBettsClass, where he posts historical parody songs that are packed with great content for APUSH students. Tom Richey teaches US, European, and World History in South Carolina and across the world on his YouTube Channel. This is also his website so if this is your first time here, feel free to look around. The new APUSH exam places greater emphasis than before on the period before the settlement of Jamestown. My lecture on Native American cultures is helpful in examining the cultures of the major tribal groups that dominated North America prior to European settlement. I've posted video lectures on New Spain, New France, New Netherland, and the Thirteen colonies for students seeking to review the history of the earliest European settlements in North America. The period from 1607-1754 focuses primarily on the development of the Thirteen Colonies. Check out my review of the Thirteen Colonies, a period summary from Jocz Productions, and a short introduction to Deism, the religion of the Enlightenment. I break down the New England, Middle, and Southern colonies and HipHughes explains the Triangular Trade! The First Great Awakening was a religious revival that swept through the English speaking world in the mid-18th century. Click the button below for a helpful "Need to Know" handout! Not everyone in late Colonial America was swept up by the religious revival. Some gravitated more toward the rationality of the Enlightenment. Deism was a rational approach to religious thought that rejected "revealed religions" based on divine revelation through sacred texts, focusing on what is apparent about God through experience. The so-called APUSH Period 3 encompasses a period of nearly fifty years in which Americans resisted British taxation policies, won their independence, and created a new nation. Here are some videos that may be helpful while reviewing. The so called APUSH Period 4 encompasses several decades between the election of Thomas Jefferson as president in 1800 through the Age of Jackson and antebellum reform. There is A LOT of material here and for students preparing for the exam, here are a few snapshots that will help students get a feel for the key events of the so called Period 4. These video lectures by HipHughes (and one VINTAGE lecture by me) highlight some of the key events of Thomas Jefferson's presidency: the Election of 1800, the Marshall Court, and the Louisiana Purchase. These video lectures on Jefferson's Embargo (Tom Richey), the War of 1812 (HipHughes), and the Monroe Doctrine (JoczProductions) highlight the key foreign policy landmarks of the so called Period 4. The Missouri Compromise was a key turning point in US History since it marks the first time that the expansion of slavery was debated as a contentious issue in Congress. My two part lecture, as well as a collaborative rap video that I did with MrBettsClass, will be helpful in understanding the politics behind the Missouri Compromise as well as Jefferson's reaction to the debate and his bleak forecast for the young nation's future. These videos on Jacksonian Democracy, the Second Party System, and the Nullification Crisis address the major political controversies of the Jacksonian period. These videos will give you a brief introduction to antebellum reform movements, including the Second Great Awakening, abolitionism, and the Seneca Falls Convention. The Civil War and Reconstruction represents the halfway point of the AP US History course. I have collected resources that will help students review the causes of the Civil War, the key events and turning points of the Civil War, and the Reconstruction years. I have created an outline with notes on various causes of the Civil War that have been advanced by historians over the years. Jocz Productions, HipHughes, and I go into some of the events leading to the Civil War. HipHughes and I explain three of the highlights of the Civil War: the election of 1860, the Emancipation Proclamation, and the Gettysburg Address. To get a great review of Reconstruction, check out these videos by my friend, HipHughes! The so called period 6 largely addresses the rise of American industry. Check out these videos on Populism and the 1896 election by HipHughes! I have divided review videos for this period into domestic policy (Progressive Era, 1920s, Great Depression) and foreign policy (Imperialism, World War I, Interwar Period, WWII). Here is a link to some notes that I made for the so called Period 8 that includes most of the major topics. The notes will open in Google Drive. My video on Richard Nixon's foreign policy includes an overview of Nixon's career, Cold War policy, and Nixon's approach to the Vietnam War. Nixon's foreign policy was dominated by Secretary of State Henry Kissinger's employment of the philosophy of realpolitik​. Check out this 15 minute review of the so called Period 8 in its entirety by JoczProductions! Here is a link to some notes that I made for the so called Period 9 that includes most of the major topics. Check out this helpful review from 1980-1992 from JoczProductions! Click the banner to get more information about my Romulus APUSH Review app! I've recorded several review lectures to help APUSH students prepare for their exams. I plan to record several more lectures during the 2015-2016 academic year.